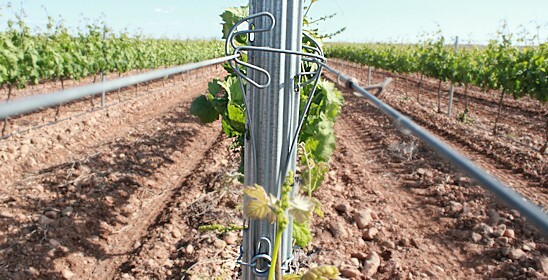 it protects the vine from strong wind,especially during the first stage of growth,avoiding damage to tendrils and clusters. 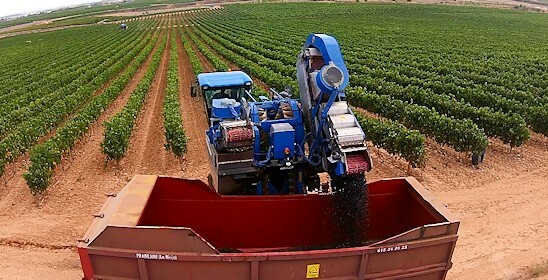 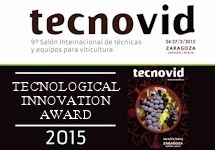 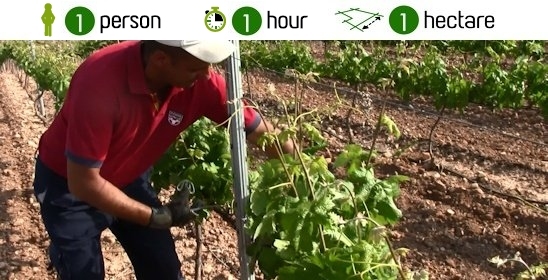 neovid improves the production of your trellised vineyard,as our client's experience proves. 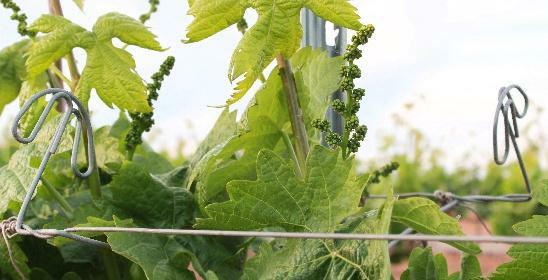 Neovid allows the grapes to develop in more favorable microclimatic conditions in terms of solar radiation,aeration and humidity. 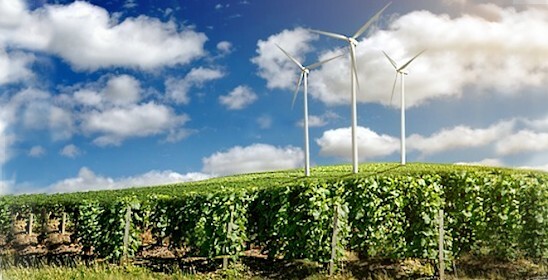 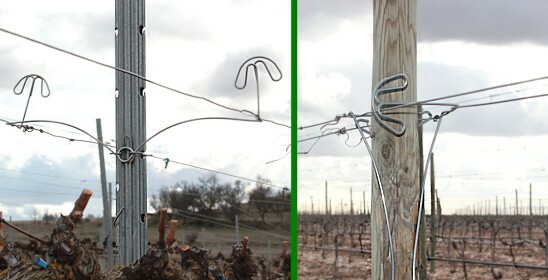 It can be installed in any type of vineyard trellis with either metal or wooden line posts.